8am to 6pm PST on M-F and 9am-5pm Saturday. When it comes to owning your own business, unexpected costs can be frustrating and troubling. The last thing that you need is to deal with the costs and damages of a poorly repaired or installed roof. Our Vancouver roofing contractors can provide your business with a fast and straightforward installation. Our highly trained and qualified professionals will turn this upsetting situation for you into a walk in the park. Ensure that your company runs smoothly with our specialized Vancouver roofing contractors. Whether you are a new homeowner or are looking to repair your old roof, our Vancouver roofing contractors will be able to help you. Shingles that will withstand high winds and remain intact are crucial to the beauty of your home. We will install your new roof or repair your old one at a reasonable price. Utilizing only the newest tech and roofing products in the industry. Our quality contractors will provide you with everything you need. If you have been looking into roof repair, then we can help you. Not every property will require an entire installation. If you do happen to need one, we will provide you with the best craftsmanship in the roofing industry. Our Vancouver roofing installers will present you with a variety of options for your new install. Choose from our extensive collection of top-quality shingles and roofing materials. Our highly trained staff will deliver to you the best roof that is available on the market. When it comes to a roof replacement, in some situations, it is necessary. We will give you the widest variety of options of any roofing contractors in the area. Using our trained professionals, we can install your new roof replacement in little to no time at all. When you are dealing with a property without the necessary protection from the elements, the last thing you need is a lengthy install. Do you just have some damaged shingles? Maybe your roof has become the eyesore of your neighborhood. Have you been waiting for the opportune time for your particular financial situation? Our Vancouver roofing contractors will help you with our reasonably priced options and quick turnaround. Depending on the size of the problem, we can even have it taken care of by the very next day. For any home or property owner, a roofing accident can leave you, your family, or your business without the shelter you need. Don’t put the rest of your property in jeopardy. 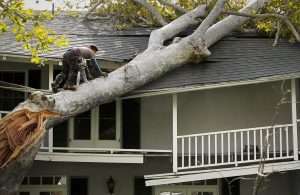 Make sure that if you have a damaged roof, you call Vancouver Roofers today. We will ensure that your property is secure in the quickest manner possible. So if a tree or harsh weather conditions have left you and your property in a sticky situation, Vancouver Roofers can definitely help you. Our professional team of expert technicians and contractors will accommodate all your needs and concerns. Contact Vancouver Roofers for more information on repairing or replacing your roof today. We are not open 24 hours, so please call during normal business hours. When it comes to owning your own business, unexpected costs can be frustrating and troubling. The last thing that you need is to deal with the costs and damages of a poorly repaired or installed roof. Whether you are a new homeowner or are looking to repair your old roof, our Vancouver roofing contractors will be able to help you. Shingles that will withstand high winds and remain intact are crucial to the beauty of your home. Not every property will require an entire installation. If you do happen to need one, we will provide you with the best craftsmanship in the roofing industry. Vancouver Roofing will present you with a variety of options for your new install. 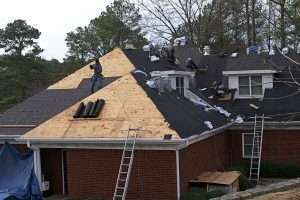 When it comes to a roof replacement, in some situations, it is necessary. We will give you the widest variety of options of any roofing contractors in the area. Using our trained professionals, we can install your new roof replacement in little to no time at all. Do you just have some damaged shingles? Maybe your roof has become the eyesore of your neighborhood. Have you been waiting for the opportune time for your particular financial situation? For any home or property owner, a roofing accident can leave you, your family, or your business without the shelter you need. Dont put the rest of your property in jeopardy. Make sure that if you have a damaged roof, you call Vancouver Roofers today. Our professional team of expert technicians and contractors will accommodate all your needs and concerns. Contact Vancouver Roofers for more information on repairing or replacing your roof today. 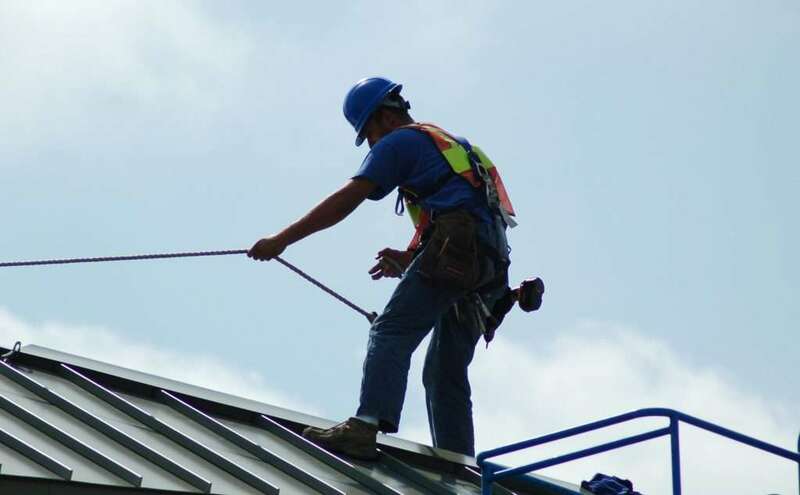 Hire Vancouver Roofers for Your Properties Security Vancouver Roofers, an expert roofing company in Vancouver, offers many different services at affordable prices: Commercial Roofing: When it comes to owning your own business, unexpected costs can be frustrating and troubling. The last thing that you need is to deal with the costs and damages of a poorly repaired or installed roof. Residential Roofing: Whether you are a new homeowner or are looking to repair your old roof, our Vancouver roofing contractors will be able to help you. Shingles that will withstand high winds and remain intact are crucial to the beauty of your home. Roof Installation: Not every property will require an entire installation. If you do happen to need one, we will provide you with the best craftsmanship in the roofing industry. Vancouver Roofing will present you with a variety of options for your new install. 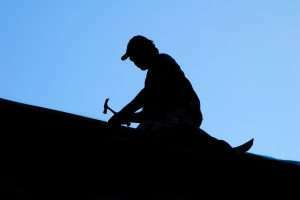 Roof Replacement: When it comes to a roof replacement, in some situations, it is necessary. We will give you the widest variety of options of any roofing contractors in the area. Using our trained professionals, we can install your new roof replacement in little to no time at all. 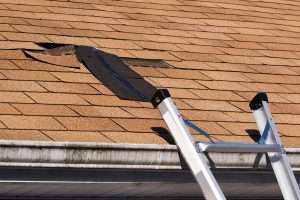 Roof Repair: Do you just have some damaged shingles? Maybe your roof has become the eyesore of your neighborhood. Have you been waiting for the opportune time for your particular financial situation? Emergency Roofing: For any home or property owner, a roofing accident can leave you, your family, or your business without the shelter you need. Dont put the rest of your property in jeopardy. Make sure that if you have a damaged roof, you call Vancouver Roofers today. Our professional team of expert technicians and contractors will accommodate all your needs and concerns. Contact Vancouver Roofers for more information on repairing or replacing your roof today.